I love to shoot nature videos. More than anything else I do in life, I’m having the most fun when I’m out in the wild, capturing imagery that I can bring home and share with the world. My obsession with nature videography grew out of my love of nature photography. If a picture is worth a thousand words, then at 30 frames per second, video is worth millions of words. There’s nothing like catching a hawk in the lens of your HD camcorder, and following it as it rises a thousand feet on the updrafts of Linville Gorge. I discovered a greater purpose though, back in 2009 when my friend Allen Buchanan sent me a facebook message saying he really enjoyed my video of a climb to the summit of Table Rock, on the eastern rim of Linville Gorge. 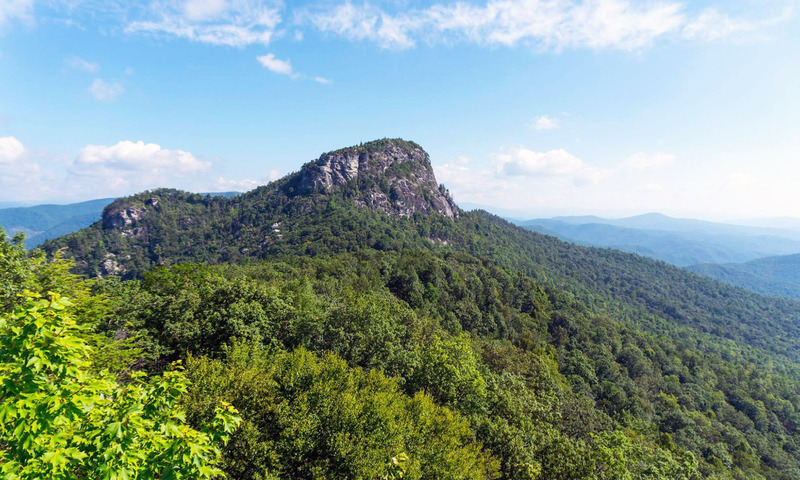 Allen is confined to a wheel chair and is unable to make a climb to the top of this iconic landmark in western NC. So now, every time I go on a hike, or climb into rough area for a challenging video shoot, I’m thinking of Allen, and other people who might never be able to experience the beauty I capture with my camcorder. Below is a YouTube playlist that shows just a few of my nature & nature-related videos. Note: If you want to jump to other videos, roll your mouse over the video, and on the lower left you’ll find a “next” button (looks like this: >| ). Press it to advance to the next video in the playlist. Here’s a link to my YouTube channel where you can watch many more nature videos and others I’ve produced.